With direct flights from Dublin to Beijing, China has never been closer! 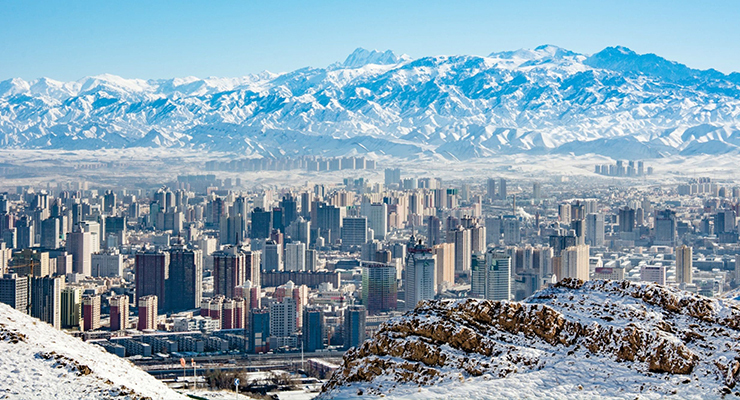 Our top tip for an off the beaten track Chinese city is Urumqi! Located in the north west of China in the Xinjiang region, Urumqi is a modern bustling city famed for being the most inland major city in the world. The city is an excellent first stop if you are visiting the Xinjiang region, one of China’s most popular regions. Many travellers will stop over on their way to other sites in Xinjiang such as the Fire Mountains, ruins of the ancient cities of Gaochang and Jiaohe as well as a number of Buddhist grottos and temples. The region of China is one of the most sparsely populated and given its close proximity to central Asia, a truly diverse culture. Urumqi itself is lauded as an interesting city which is a great deal younger than most other major Chinese hubs. It has a number of interesting museums including one dedicated to the ancient Silk Road which used to run through the region and the Uyghur regional museum, which is home to a number of Caucasian artefacts and mummies, lauded by historians as some of the most impactful archaeological discoveries of recent times. 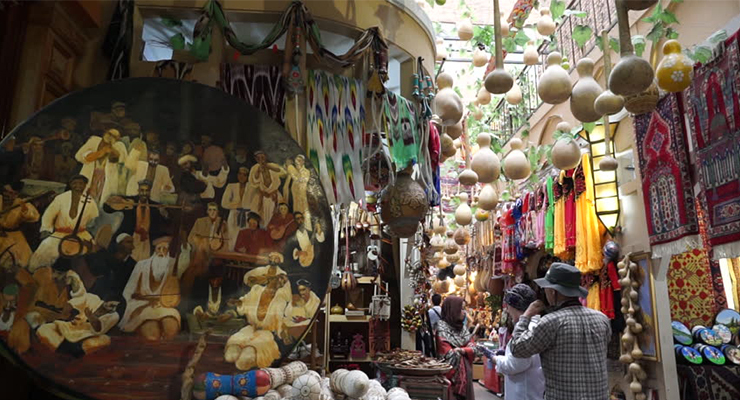 The International Bazaar is an open air market which is bustling and filled with locally produced food, crafts and everything in between. The city also has a wide range of eateries with bespoke dishes that are largely unique to the region. Just outside the city lay even more options. The aptly named Heavenly Lake (Tianchi) provides an excellent place to relax with exceptional scenery. The lake is an elevated one located on the Bogda Mountain which is surrounded by a number of grassy mountain peaks, ideal for hiking during the hot summer months. About two hours from the city is an area known locally as South Pasture, here you will find grassy plains and high peaks, with some locals offering authentic Yurts to camp in if you are the outdoor type. Unfortunately Urumqi is a little bit less accessible than some of the more popular Chinese cities. Getting there will cost you that bit extra and may involve 1 or 2 stops. The cheapest flights involve a layover in Dusseldorf and will cost you somewhere in the region of €800-€900. However being a less tourist centric region the accommodation and cost of food/expenses will be a lot cheaper than Beijing or any larger cities. You will find hostel-style accommodation from as little as €6 per night as well as a wide range of hotels from modest up to luxury charging between €20-€150 per night. Getting to other parts of the Xinjiang region can be done by rented car, bus or rail. China can be an intimidating prospect for would be holiday makers, taking in such a large landmass and so many separate regions. The Xinjiang region is one of the least visited regions of China which is surprising considering the rich cultural heritage, the bespoke mix of central Asian culture and all the ancient monastic Buddhist temples, grottos and sites. The region is mountainous and dotted with rich pastures and grasslands as well as having arid deserts throughout. With spectacularly unique landscapes and ancient historical sites the entire city is well worth a visit, why not start with Urumqi? Interested in more of our ‘Off The Beaten Track’ destinations? Why not have a look at the rest of the series: Jujuy Province in Argentina, Slovenia, Olomouc in the Czech Republic, Cameroon, Kyrgyzstan.